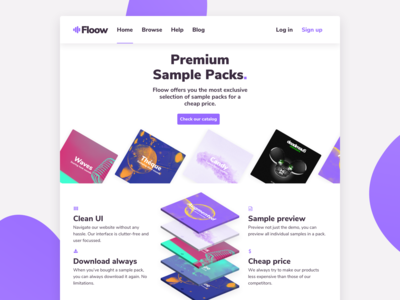 Floow - Sample packs page — My third and probably final shot of my Floow concept store. 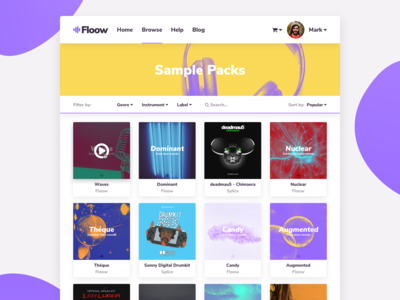 Floow is a fictional web store that sells sample packs (libraries of music samples). I also made most of the artwork myself. 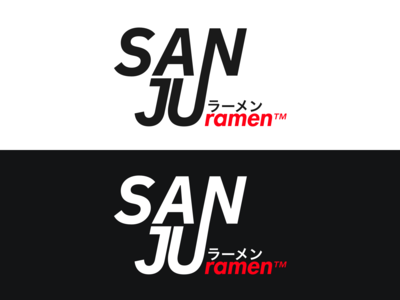 Sanju Ramen - Logo Design — A fun typographical logo I made a while ago for a ramen restaurant in Utrecht. 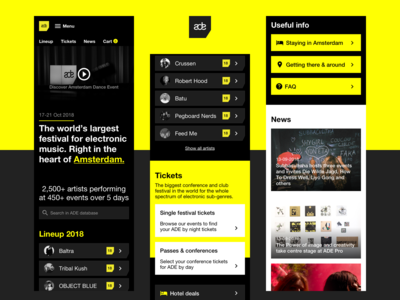 Amsterdam Dance Event - Mobile site — I really liked the branding of Amsterdam Dance Event, so I decided to make a conceptual mobile one page site. You can find the full versions in the attachment. *I am not affiliated with ADE, this is just for fun. The official site and designs are made by Bravoure, check them out. * Hope you like it. 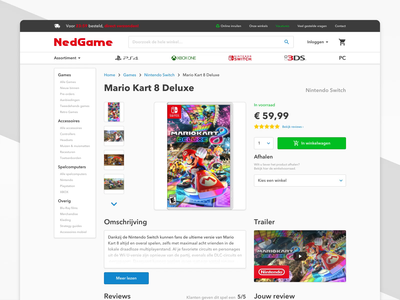 Product Page Design for conceptual sample store — Hello! This is my first shot. 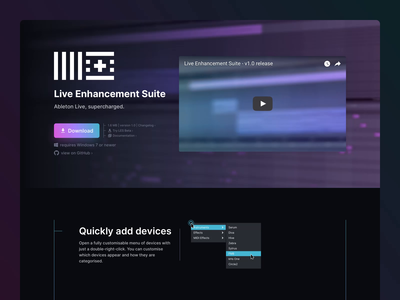 I've created a fictional web store that sells sample packs (libraries of music samples). 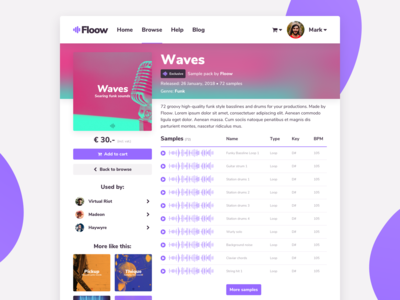 For this project I've made a brand style, audience personas, marketing research and of course the design & UI of multiple pages. Let me know what you think.